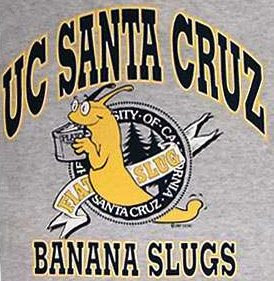 My Pointless List of top 20 Least Inspiring High School Mascots has been one of my most googled posts. Therefore, I give you my long-anticipated (okay, no one actually cares) List of Least Inspiring College or University Mascots. Note: some colleges have strange mascots, but because we hear them so often (especially during football season), they no longer sound strange to us. Mascots like the Tarheels, the Nittany Lions, the Hoosiers, the Hokies, the Buckeyes, the Hoyas.... were not considered for this list.